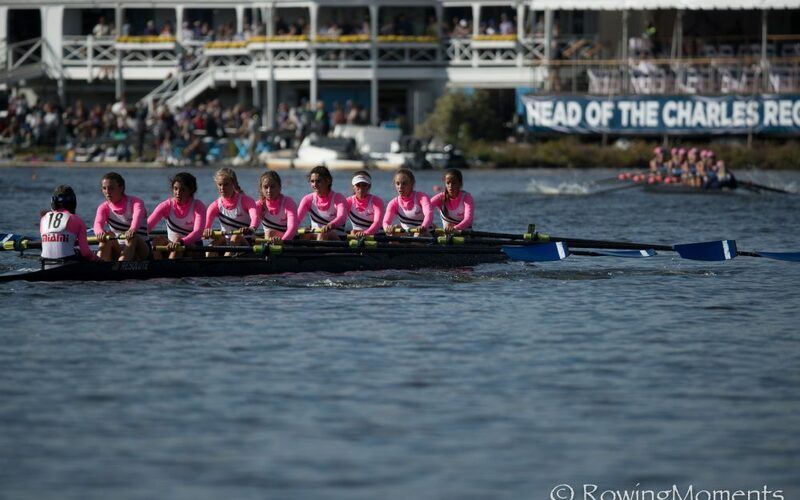 Rowing is one of the fastest growing sports in the United Stateswith over 20% growth in the past five years. 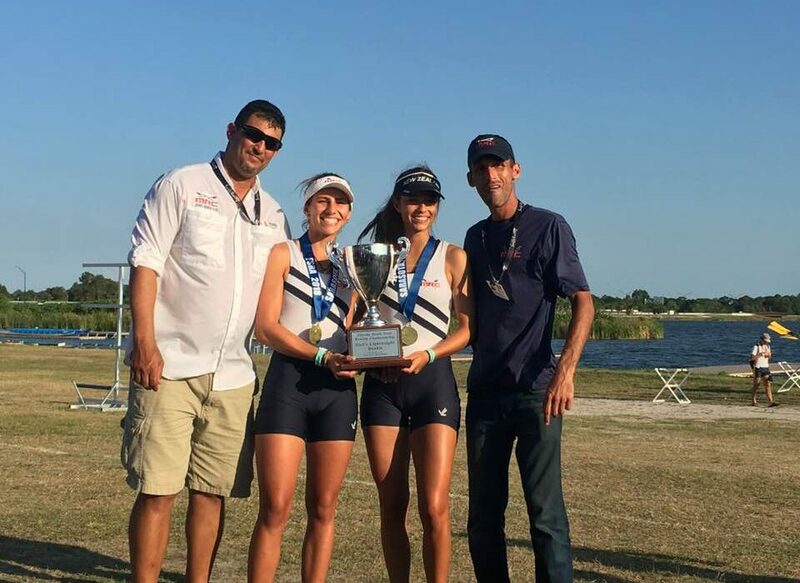 We invite you to grow with Miami Rowing Club. 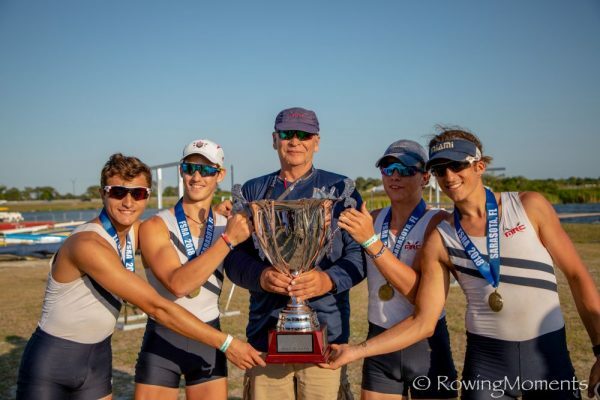 As the oldest intercollegiate sport in the United States and one of the modern Olympic movement’s premiere competitions rowing is universally regarded as the “ultimate team sport” making it perfect for companies across a variety of industries. 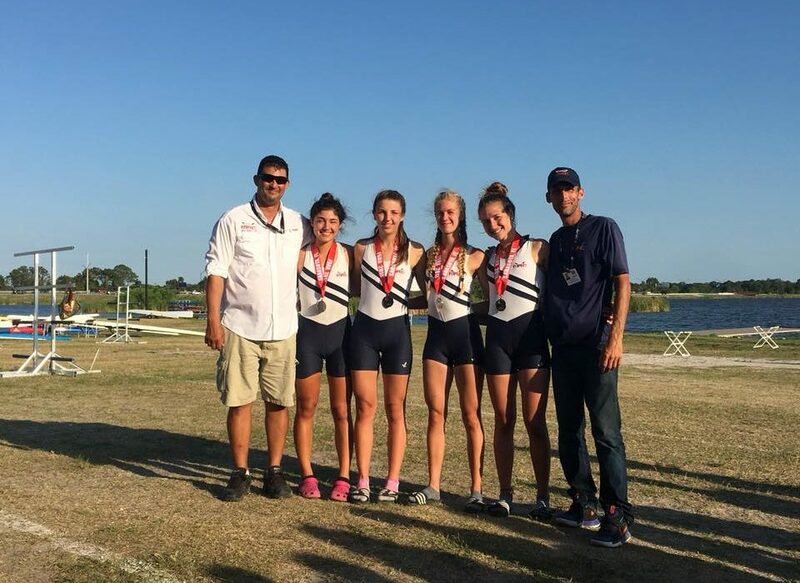 The sport of rowing offers a rich history colorful traditions and an unparalleled reputation for demanding excellence and discipline beyond the boat and into all aspects of life. With an active youth development program in our community your sponsorship represents a collaborative and impactful opportunity for your corporate social responsibility program. 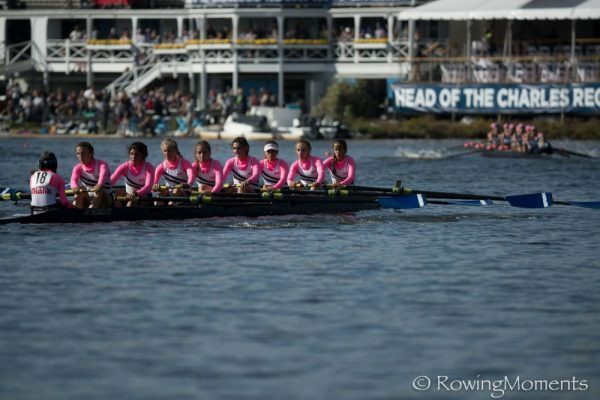 Miami Rowing Club is a powerful platform to showcase your brand to key audiences and stakeholders. 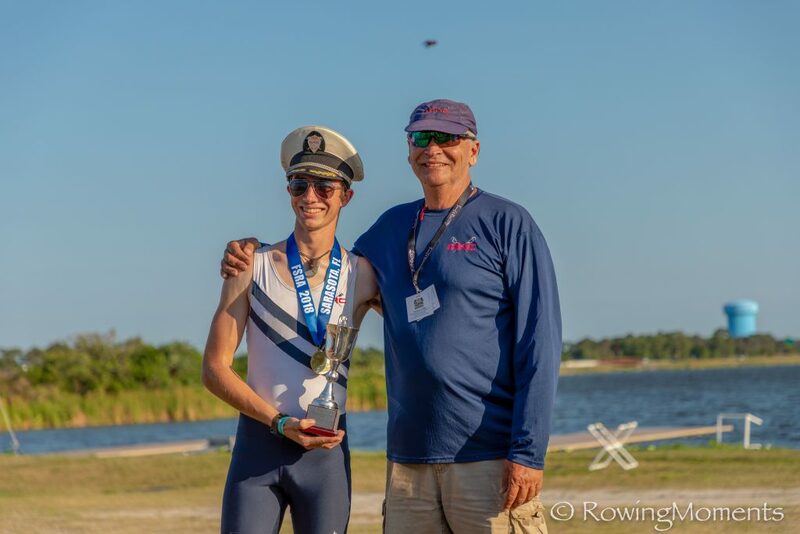 Through press coverage, the web, social media, and through branding on the most effective collateral at our Boat House and throughout the year at Regattas, you can reach tens of thousands of high net worth individuals. Promote your company to affluent niche sporting enthusiasts including entrepreneurs, CEO’s, executives, professionals, media influencers, and the various friends, families and supporters of rowing at the local, state, regional and national level, through an internationally recognized and highly respected community resource founded in 1973 and recognized under the tax code as a 501(c)3 non-profit organization. COMMUNITY CORPORATE LEADERS LIKE YOU. 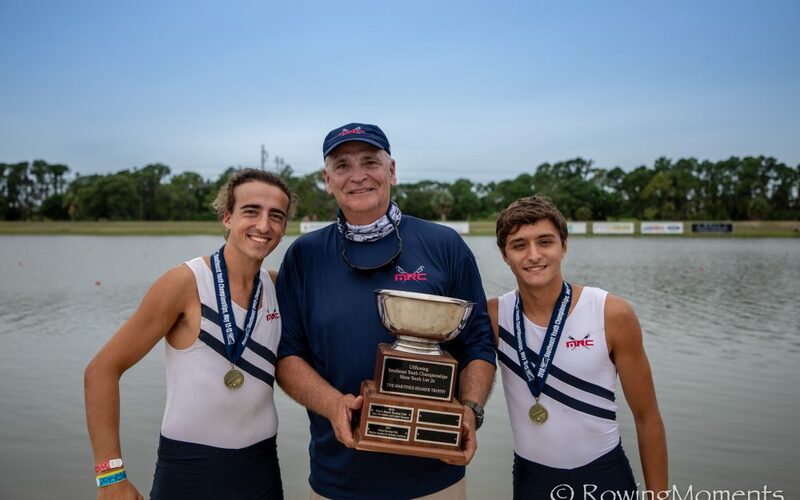 MRC Rowers are a wonderfully diverse group of students from all over Miami Dade County who have enjoyed decades of competitive success in State, Regional, National and International Competitions. 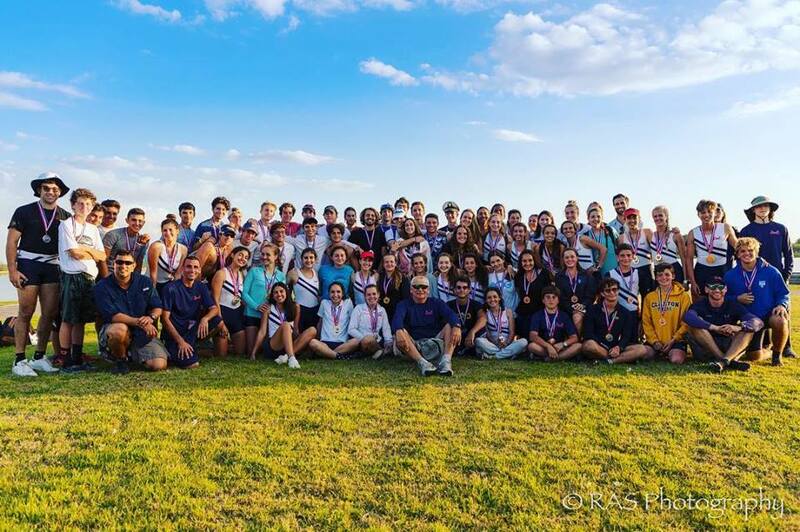 In 2018 MRC again triumphed at local, state, regional and national regattas, with a best ever record of 12 medals won at States in the Varsity and Novice Squads, featuring five golds! 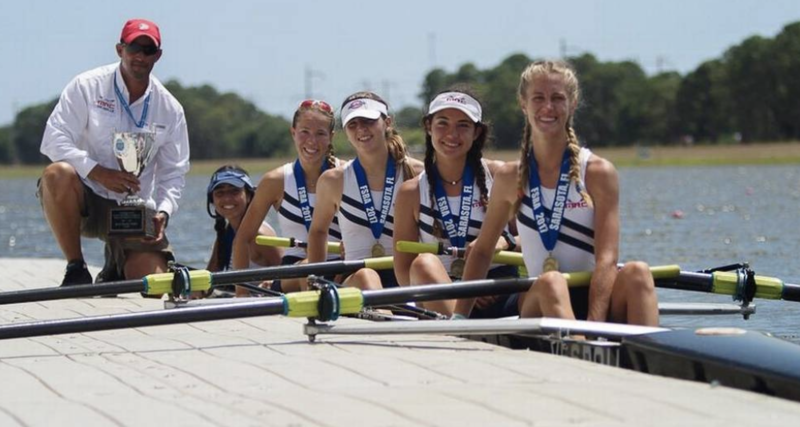 At Regionals we medaled yet again, qualifying four boats to go on to Nationals. At Club Nationals our intermediate LTW men’s 4x won the silver, and our Men’s Junior 2X took Bronze. 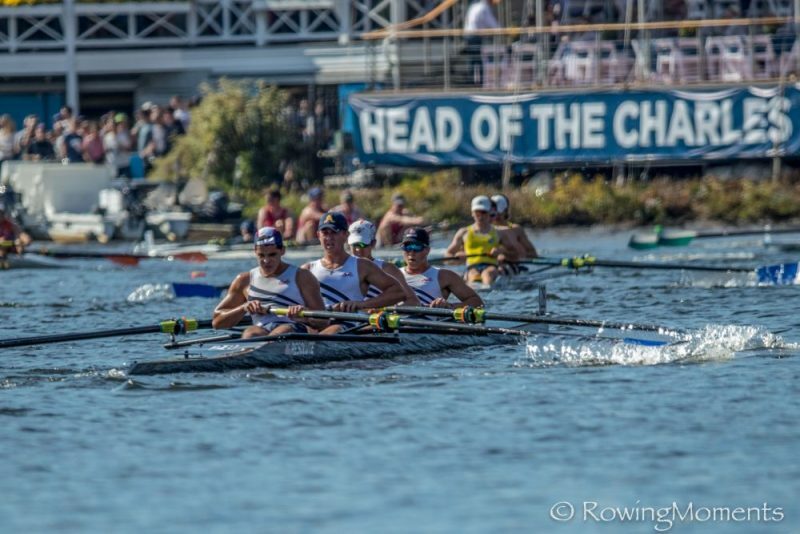 Our Men’s Varsity 8 took our best place ever, 8th among 89 boats at the Head of the Charles 2017. 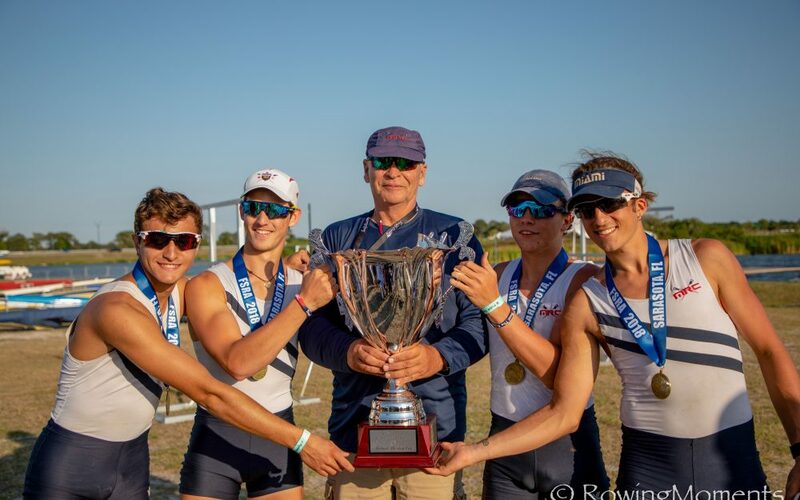 MRC’s Youth rowers have been recruited to row for top Division 1 Collegiate programs such as: Brown, Cornell, Columbia, Dartmouth, Pennsylvania, Princeton, Syracuse, The US Naval Academy, Wisconsin, MIT, Northeastern, Boston University, Boston College and many more. 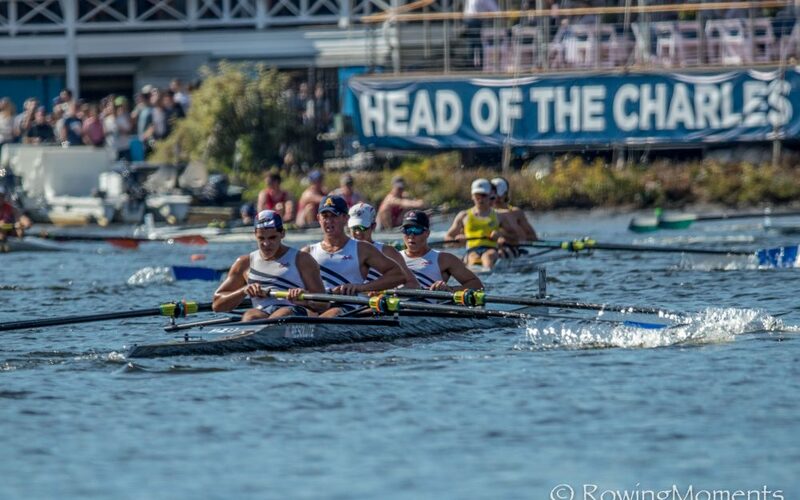 Head of the Hooch, one of the world’s largest rowing regattas, with 2,000+ boats racing over two days. 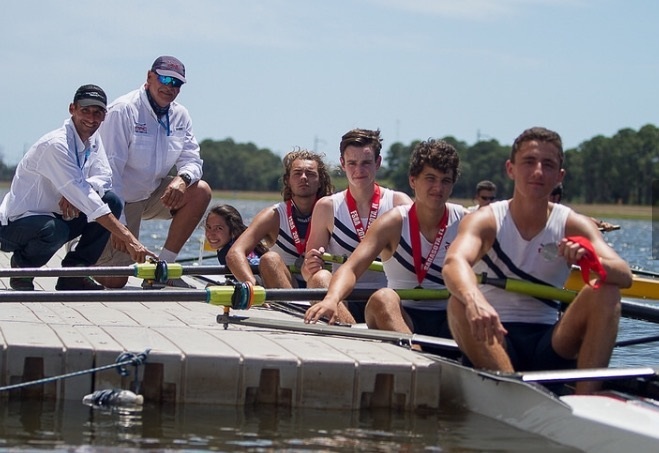 Participants come from over 200 different organizations and crews from 27 different states and teams from the UK, Canada, Germany, Sweden and Australia. With an estimated the economic impact of the Hooch over 5 million dollars.